As many of you are aware, I've been using ePantry to order eco-friendly home and beauty products since last year, and have only lovely things to say about this company. I had to give them a quick shout-out this week, because they sent me the sweetest (unexpected!) 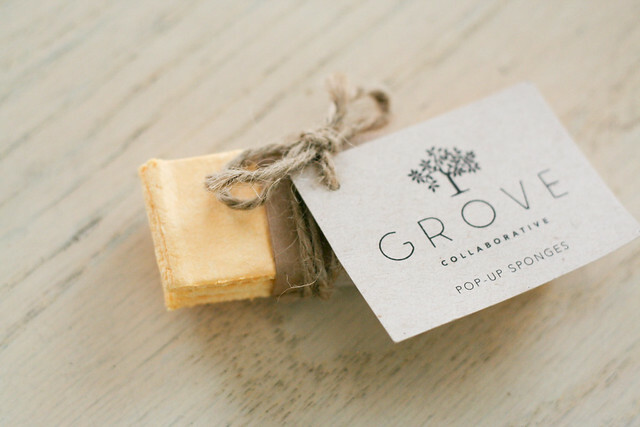 package of new products from their Grove Collaborative line. 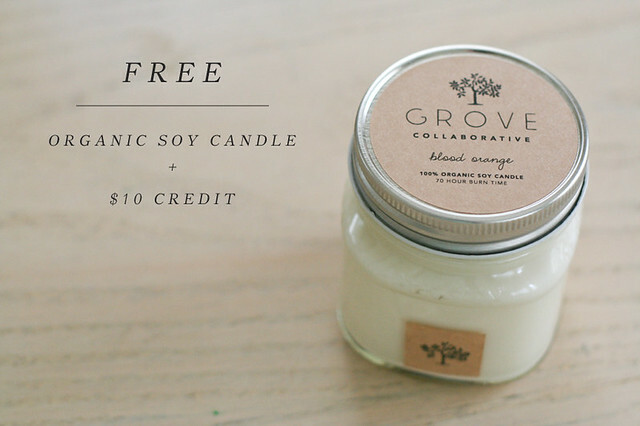 They're also hosting a special offer for new customers that includes a free soy candle (a $12.95 value) and $10 credit for any new customers ordering through my referral links, so read on for that goodness! These pop-up sponges blew my mind a little bit. But maybe that's because I'm easily entertained, and have never used an actual sponge of this type before. I've moved away from using paper towels to wipe our counters, table and stove each day, but typically use dishcloths to do the job. 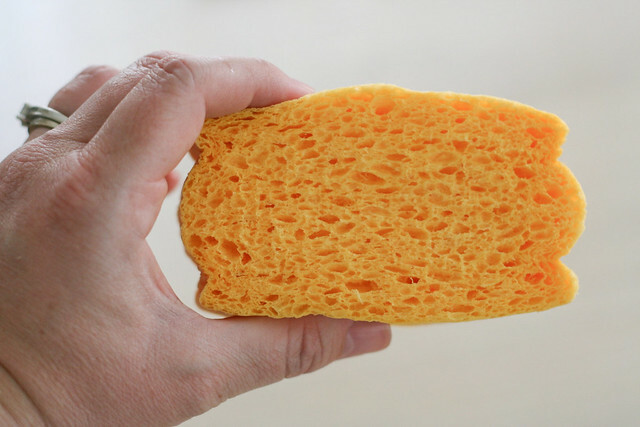 I love the idea of using sponges and know these will go to good use! Here is what one of the tiny little things looks like when it is pre-soaked. 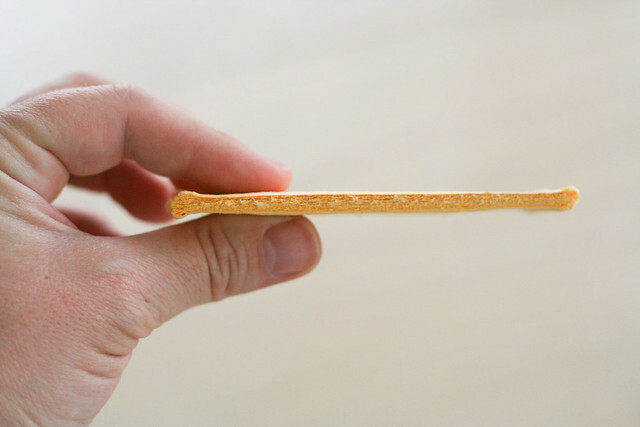 All small and wafer-like and something that almost makes me hungry. 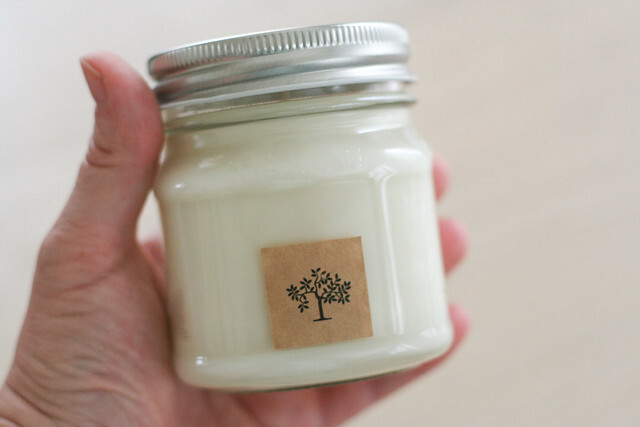 This soy candle (the same one you'll receive in your order, except maybe another scent!) legitimately smells like a creamsicle. It's like heaven in a mason jar. 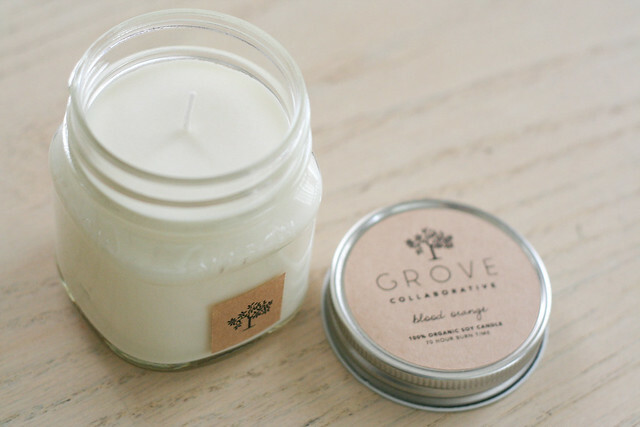 What a treat to receive this candle for free! I also thought I'd share a handful of reasons why I love this company (and am more than happy to recommend them to each of you). Brands and Products — Aside from the above ePantry-exclusive brand, they have a huge selection of well-known eco-friendly brands, all at competitive prices. (I'm often able to find things below Amazon pricing, which is definitely a deal in my book.) They also recently started carrying Seventh Generation baby products (diapers, wipes and such) which I'm eager to try with our next little one! Customer Service — Their customer service is fantastic. Most of my working-years were spent in customer service positions, so I'm always pleased when companies work hard to make every customer feel valued and appreciated. I love that you can often save an extra $2 on your next order when you answer the question at the bottom-left corner of your ePantry dashboard during regular business hours (which opens a small chat window with a customer service rep—and, no, they don't bug you beyond that simple question!). All of my interactions with ePantry have been so positive, and it's so refreshing to come across a company like this. Referral Program — Their referral program makes it possible for me to fill our home with products I wouldn't normally be able to splurge on. When you share your own referral link with others, for every new customer you refer who completes their first order, you'll receive a $10 credit on your account. It's honestly one of the best referral programs I've been a part of, especially because it's a company I admire and feel great promoting. I've been able to apply some referral credits to nearly every shipment I've received, which makes the prices of the items way below what I could get with sales and coupons combined! VIP Program — I was able to join their VIP Program at a discounted price when they were first offering it, and although it is definitely currently a bit pricey ($39.99/year), I can say the extra benefits are pretty darn great. I snag free shipping on every order, am the first to know about new products (and am offered many of them at a discount), and throughout the year they tuck extra items into orders for absolutely free. I'm sure I wouldn't personally be able to splurge on the VIP program at full-price, but it may be a good option for those of you with more wiggle-room in your budget! Flexibility — If there's ever a month when I don't need or want a shipment, it's easy to just skip that month and adjust any future shipments at my leisure! If you want a shipment early, you can even select the "ship now" option (which I've used a couple times!) if you need your order sooner than their regular shipping date. You're also free to cancel your subscription at any time. Let me know if you end up trying out ePantry—I'd love to hear about your own experience and what products you're loving! And definitely be sure to share your own referral link so you can take advantage of those free credits. I know it has been a huge benefit to our own family! Affiliate links included in this post. If you decide to join ePantry via this post, you will receive $10 towards your order and I will receive a $20 credit on my own ePantry account. Thank you for your support! View my disclosure policy here. Thanks for convincing me to try ePantry! ;) My order arrived today, and I have been so pleased with every part of the ordering process. They have such friendly, fast service. Plus it was all packaged up so nicely. 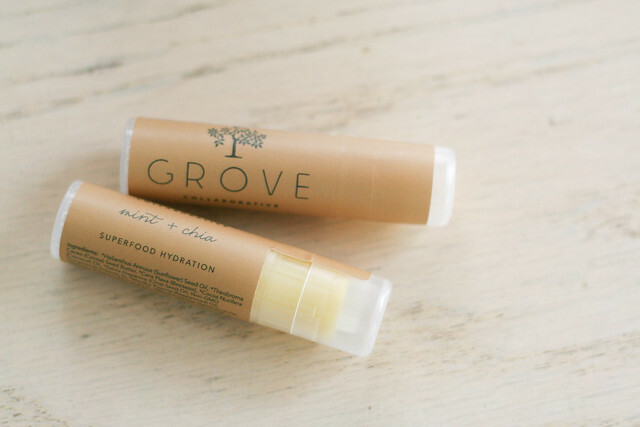 I am excited to try some new to me products and also like the convenience of having this all delivered to my home. Thanks again for the referral link. That candle is heavenly.